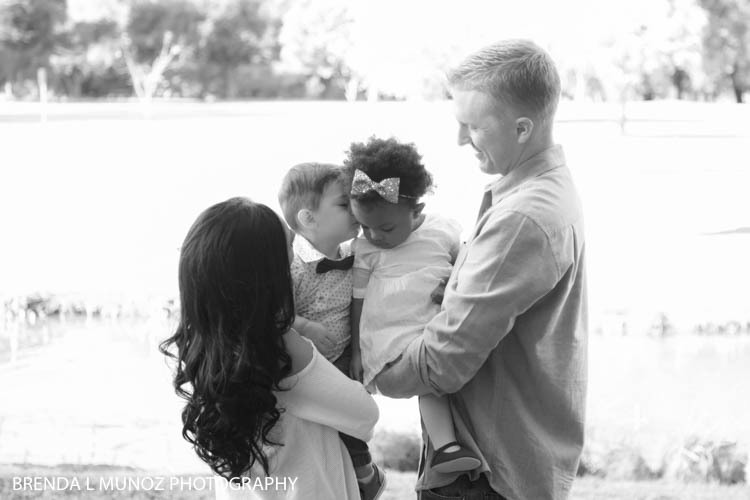 I've been photographing Drew since he was just 6 months old, and I've been photographing Justine's beautiful business for months now, but this was the first time I got to meet and photograph their entirely family - and oh my gosh, they are so precious! 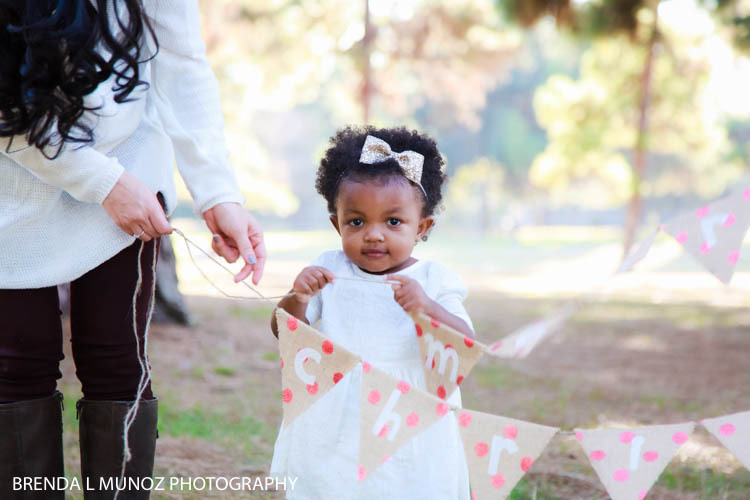 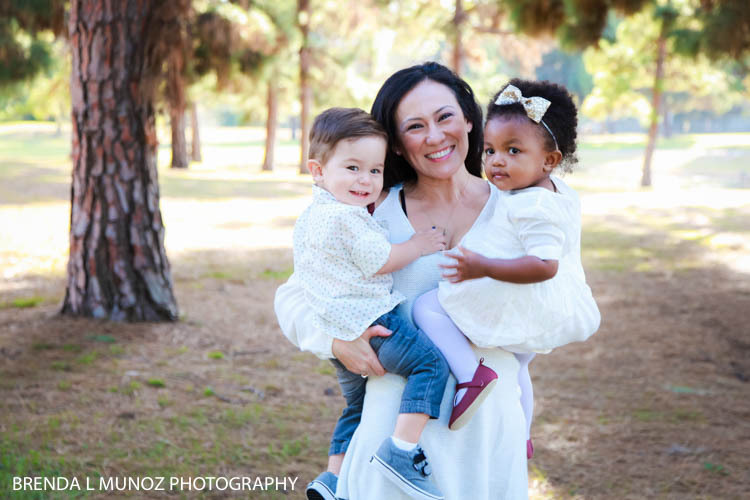 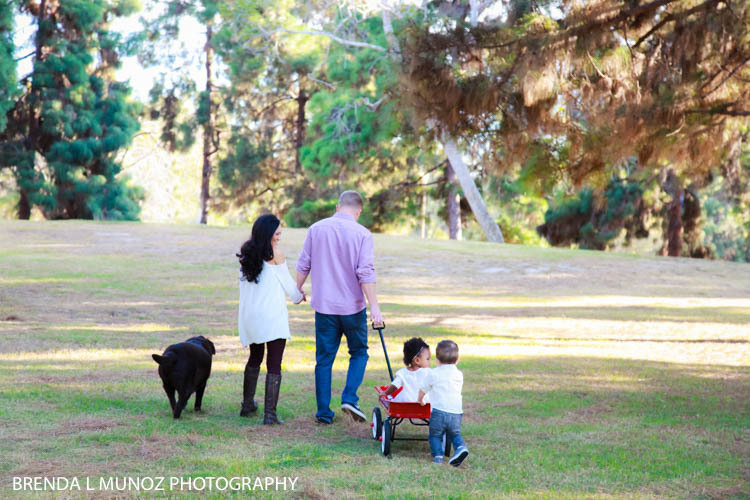 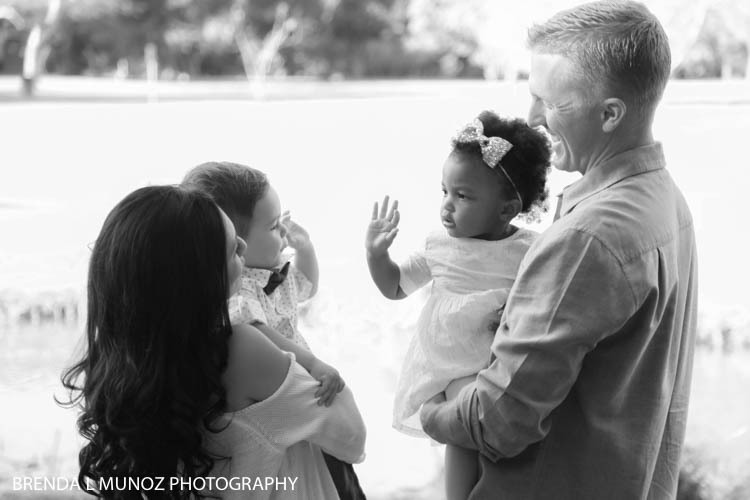 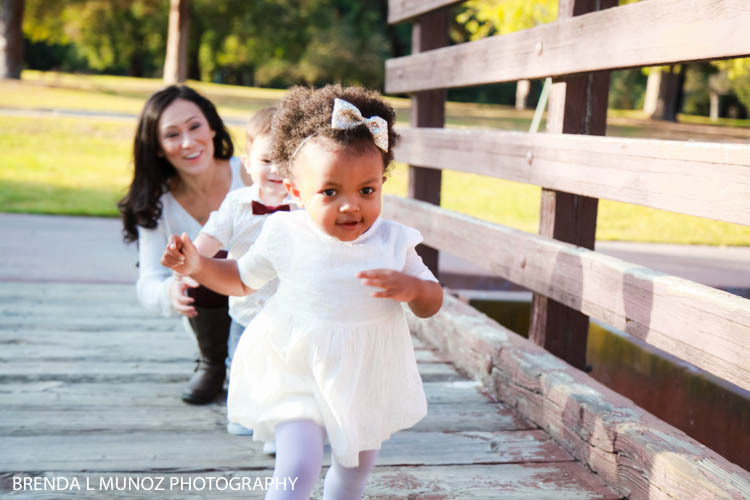 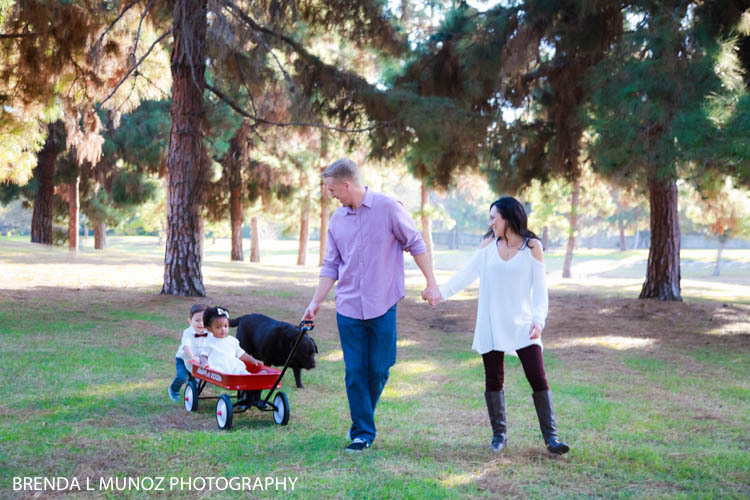 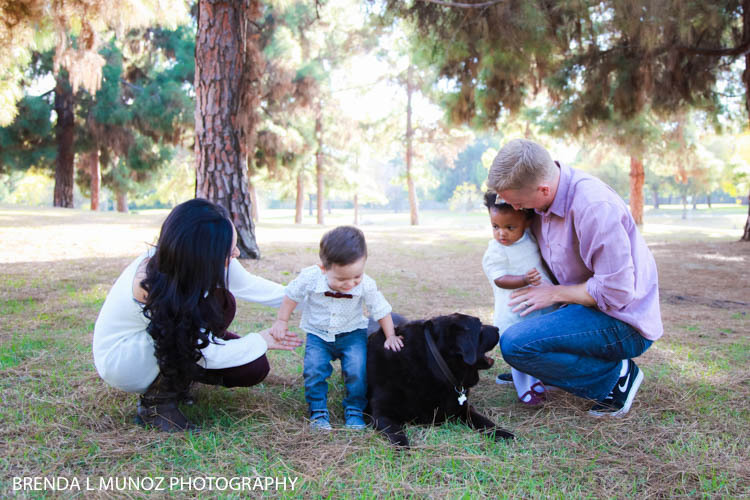 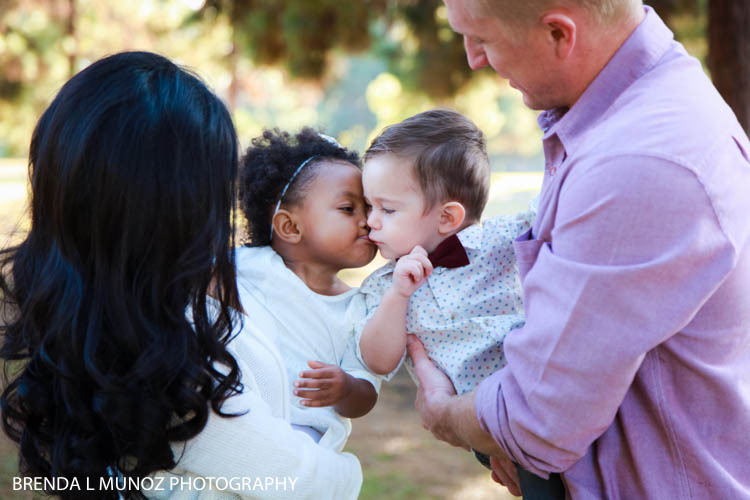 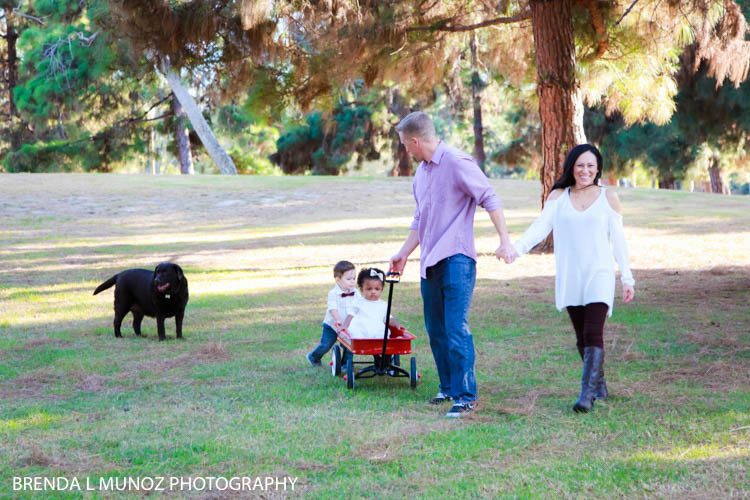 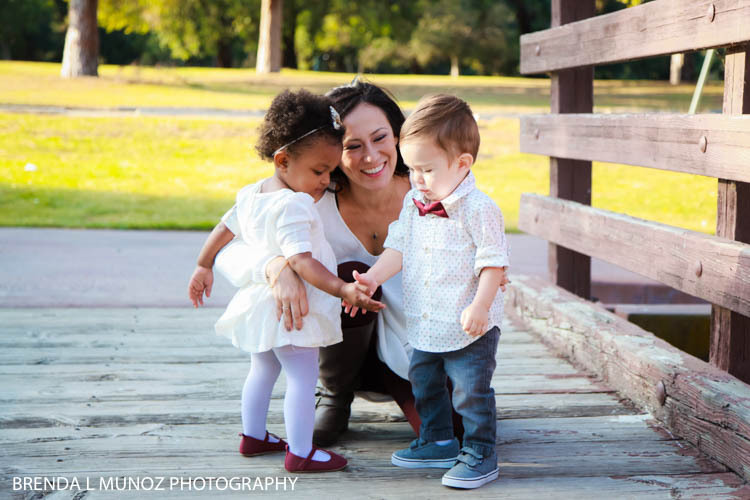 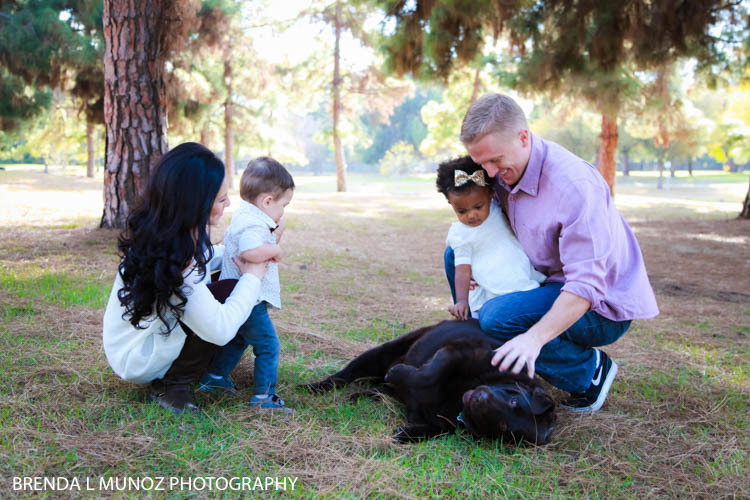 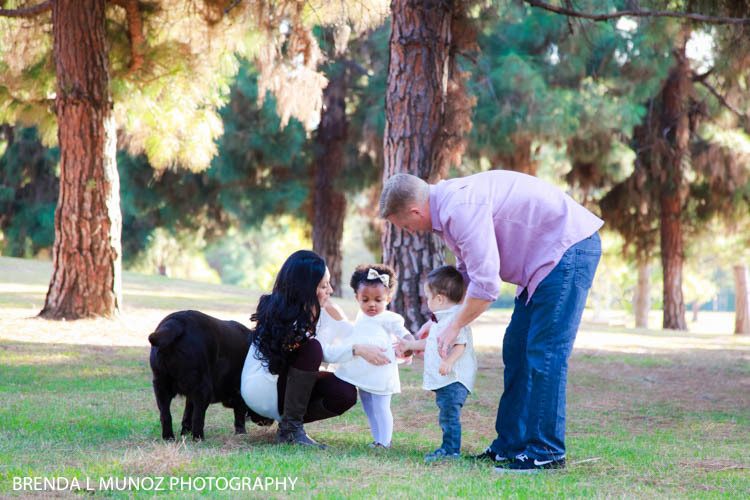 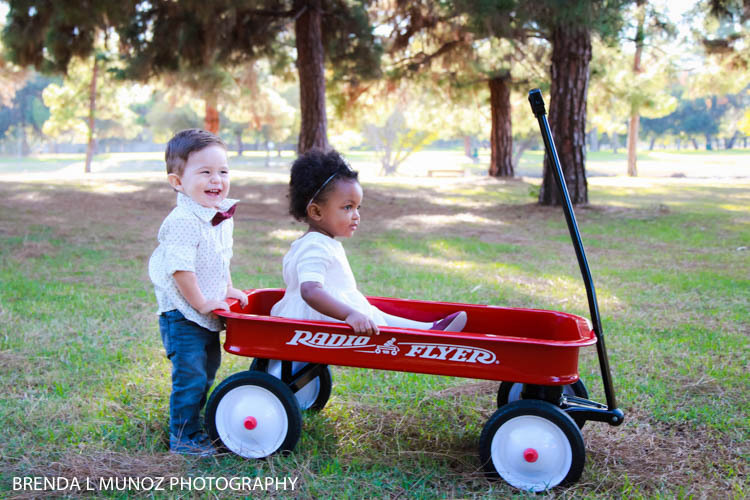 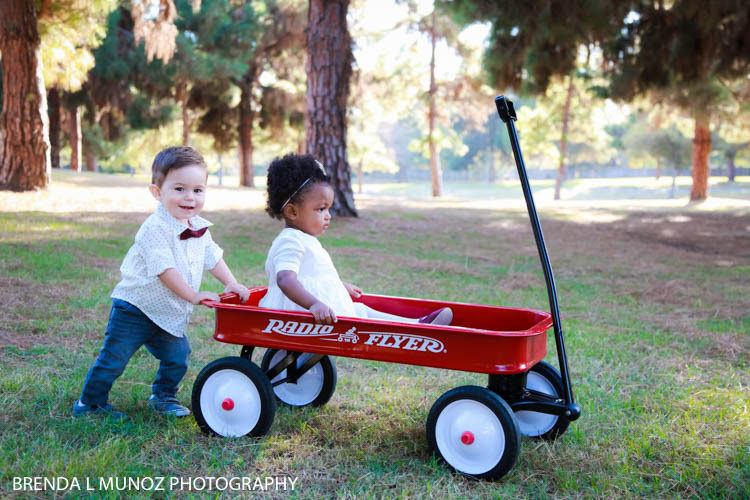 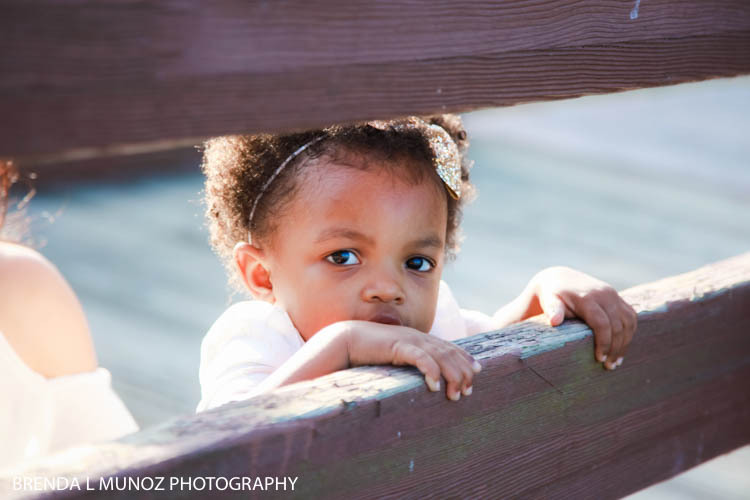 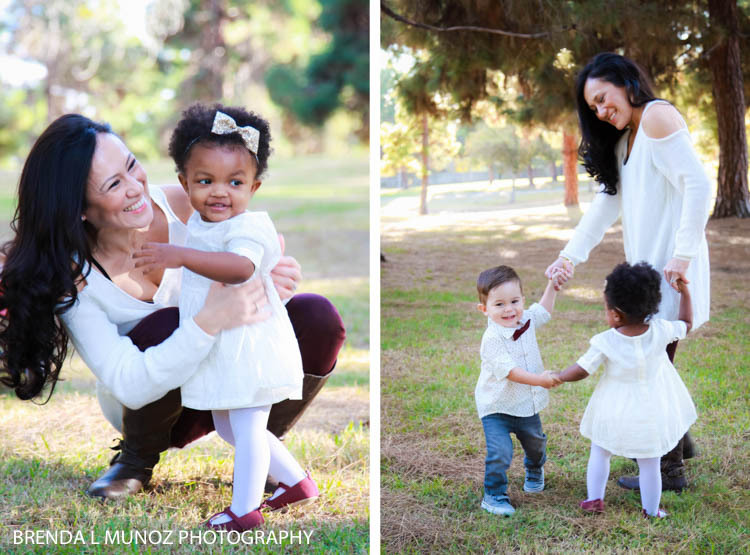 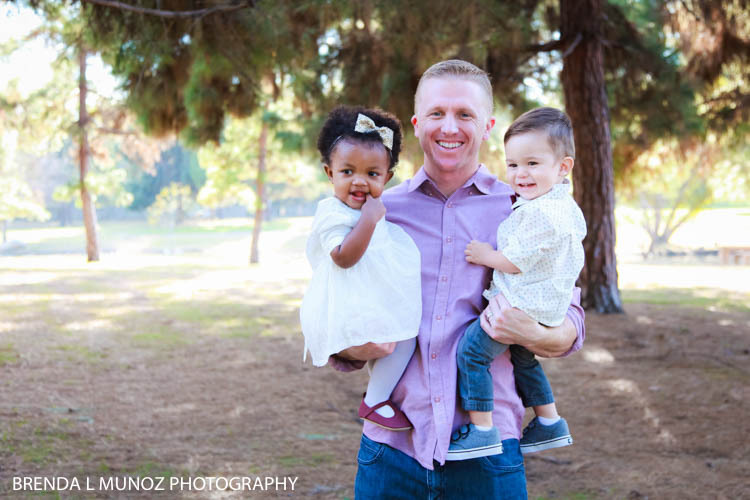 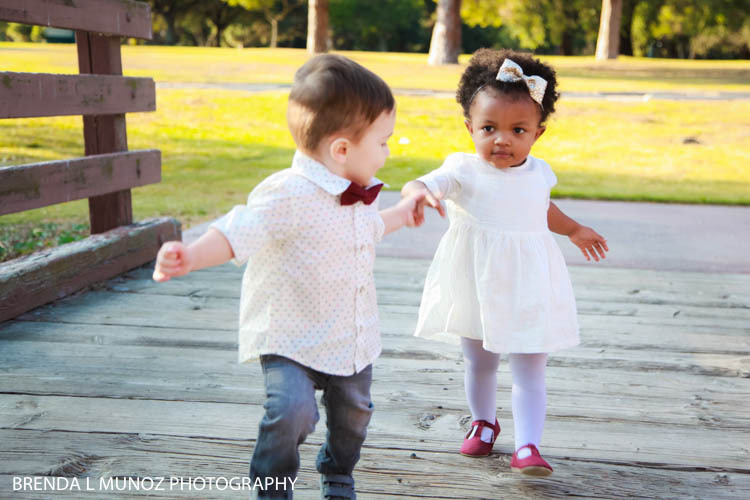 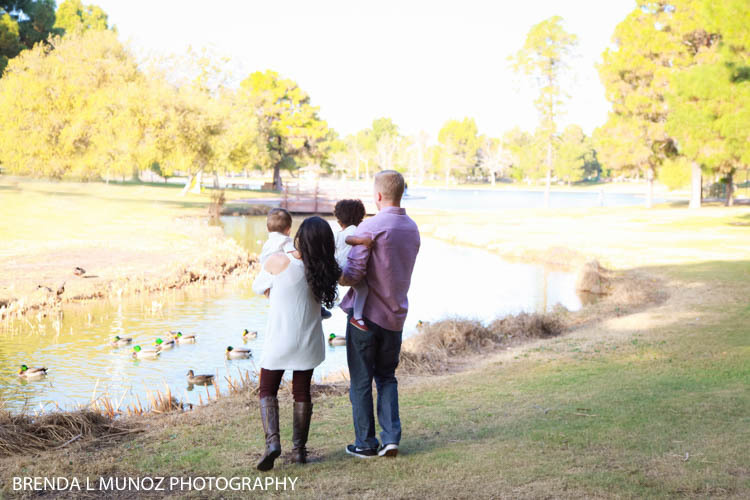 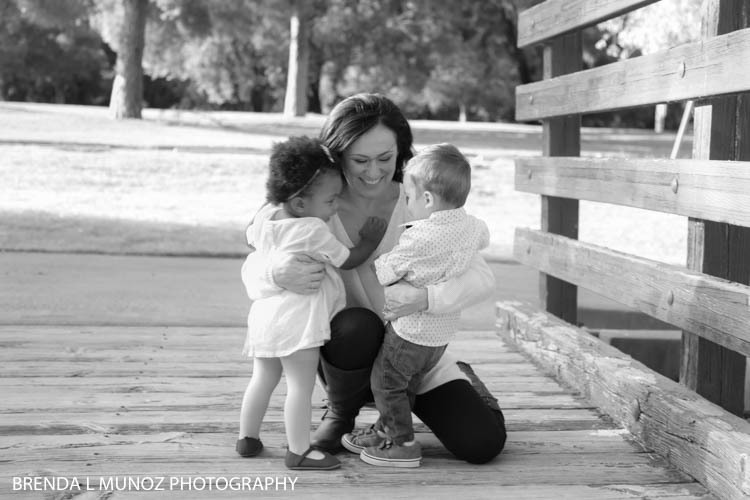 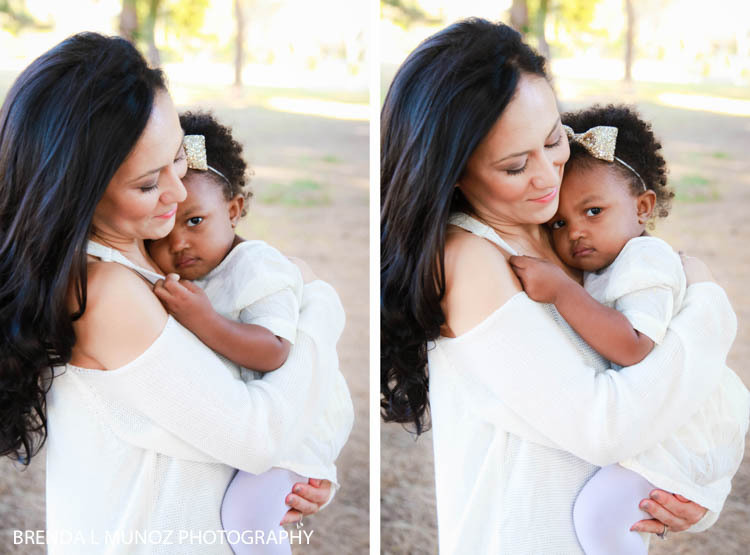 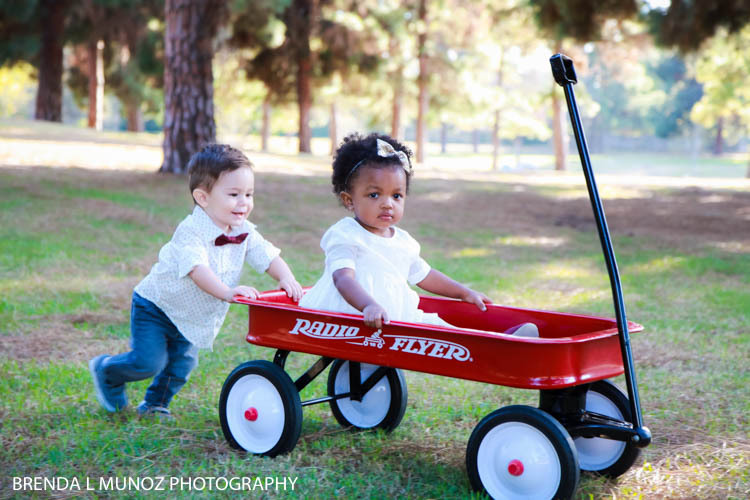 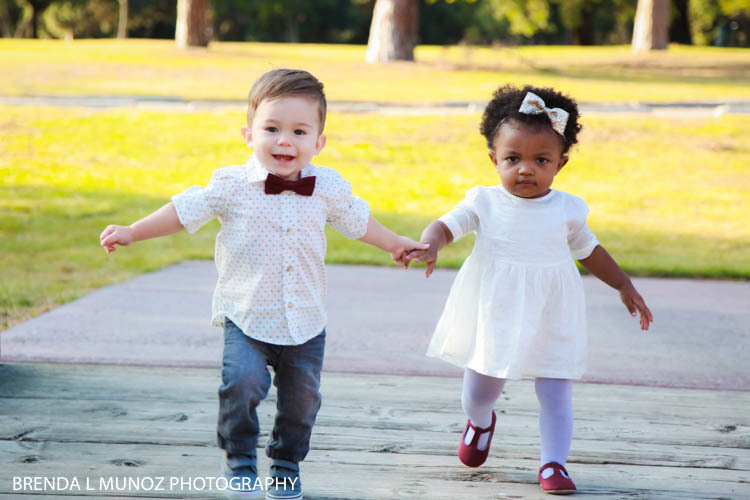 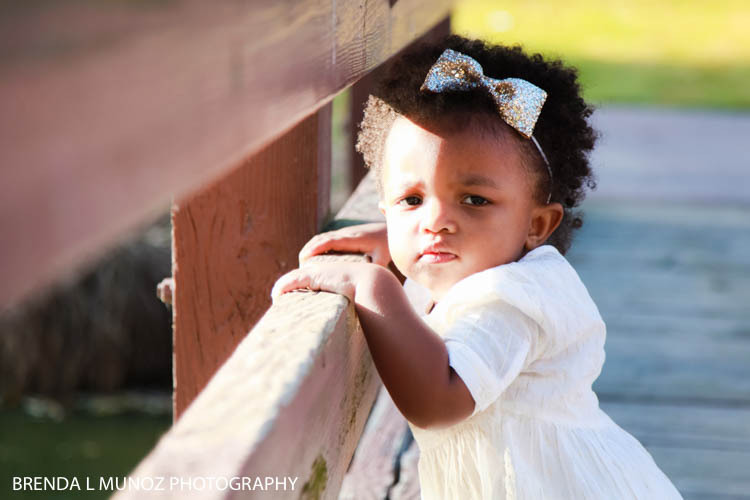 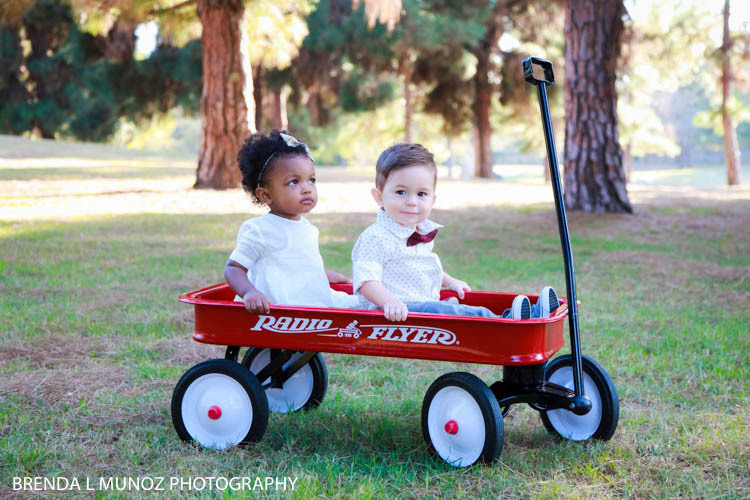 Amina came into their lives when they were still pregnant with Drew and she instantly became a part of their family. 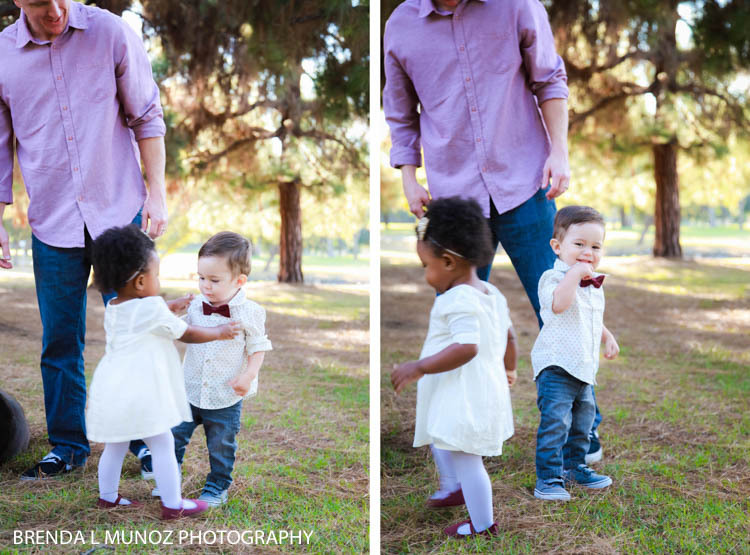 Now that they're both toddlers it's so adorable to watch them interact! 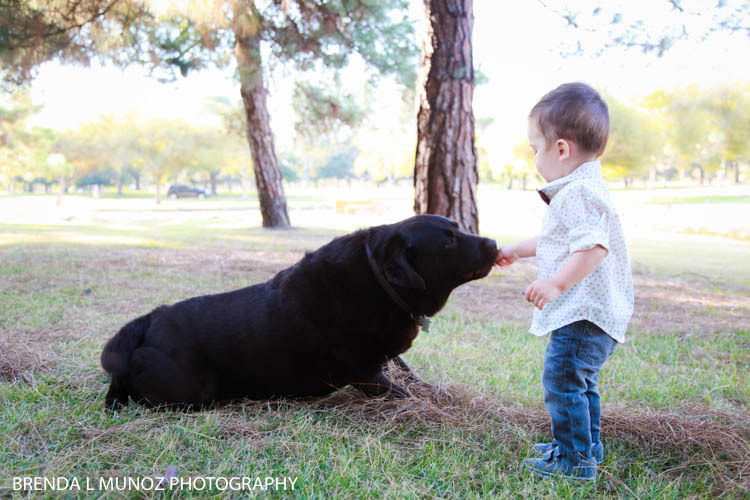 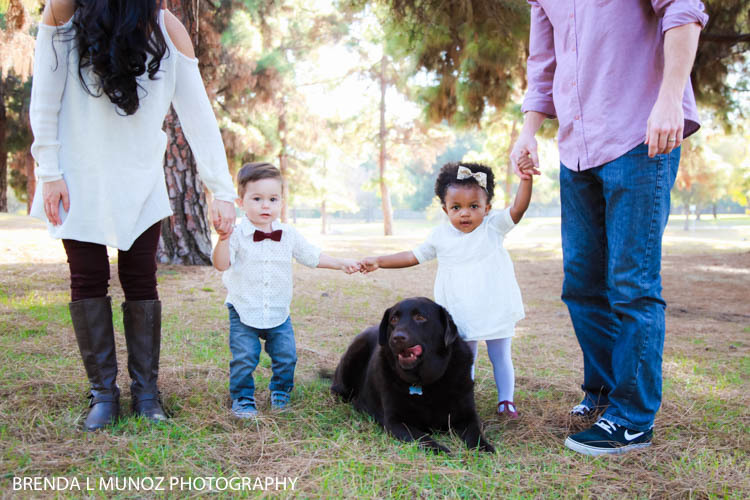 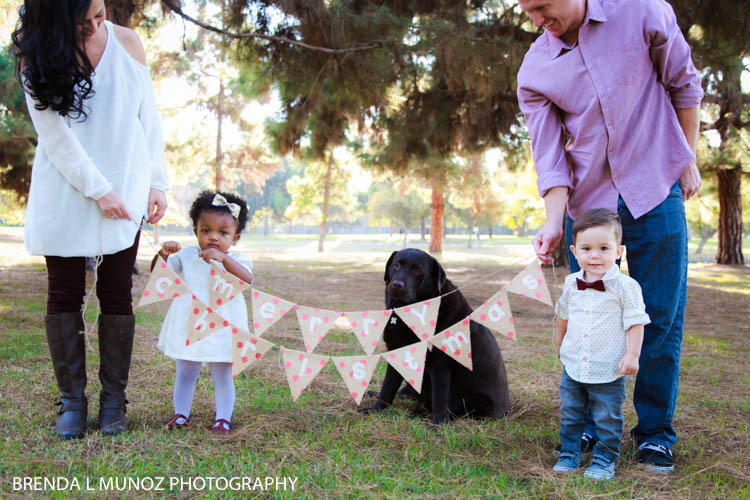 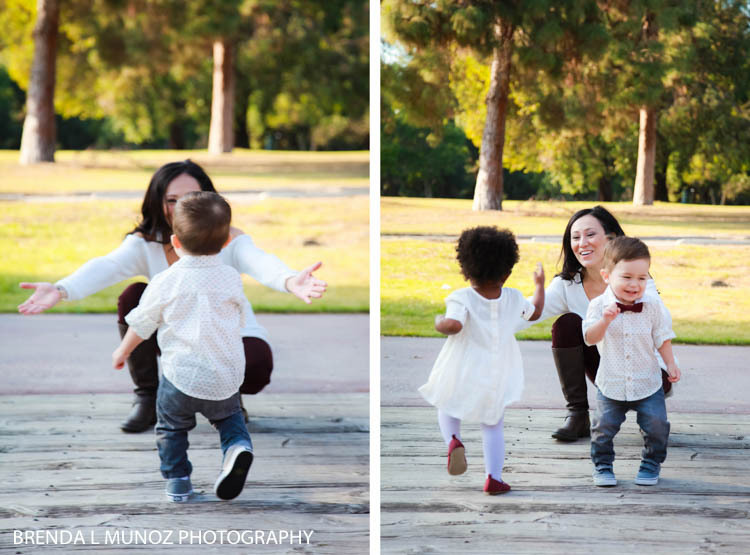 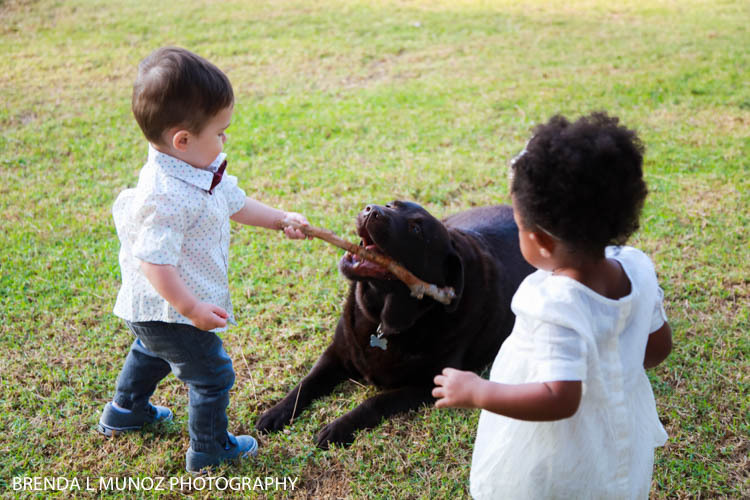 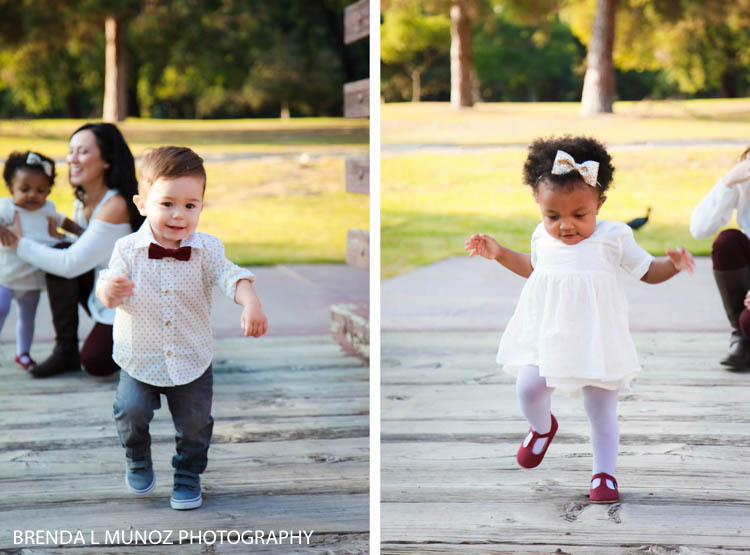 From running holding hands to playing with their gorgeous dog and playing with dad, it's was such an adorable session! 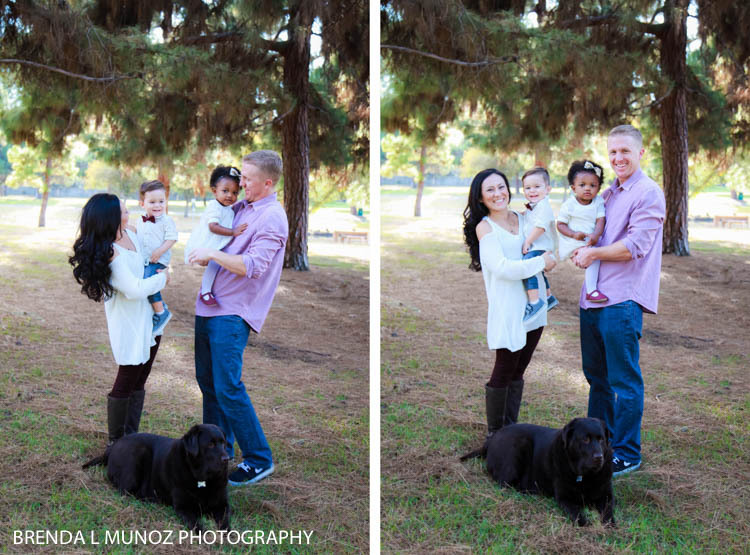 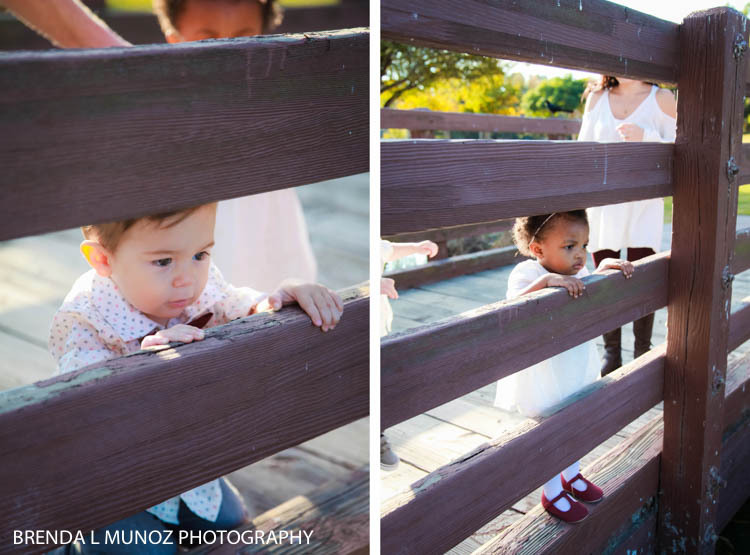 Justine & Andrew - thank you so much for trusting me to capture your beautiful family!